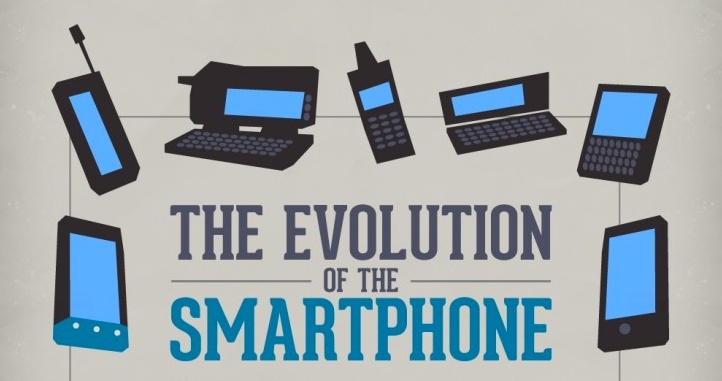 HTC, the creator of the world’s first Android smartphone, takes us on a tour of the evolution of the smartphone in today’s infographic. Sandra Bullock and Andy Rubin make appearances, as does Apple Maps. It’s brief, sort of educational, and should give you a couple of trivia questions to throw in your friends’ faces tonight at happy hour.